The last two months have been quite busy for the studio with international exposure coming from several directions. Jonathon Quinn was selected to participate with Lightroom Studio to design and fabricate a architectural installation for the 2016 Venice Biennale. The modern sculpture was constructed by means of vacuum pressed bent laminations with precision sculpted forms and structure cut on our CNC router. In addition, SOU displayed some latest designs at the 2016 Modern Atlanta “Design is Human” International Design Expo. Portions of the Biennale project were on display in conjunction with a new line of CNC cut outdoor furniture made with 100% post consumer recycled plastic, as well as a dining extension table concept made from reclaimed urban walnut. This summer has seen quite a bit of welcomed press for SOU. 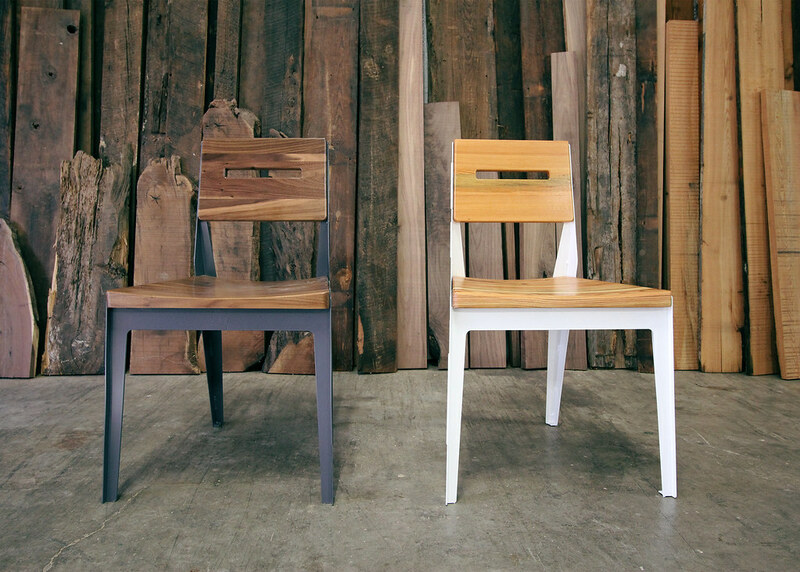 This past June, we were asked to be featured in the Modern Atlanta International Design Expo. More recently, South of Urban’s founder and lead designer Jonathon Quinn will be featured in the Atlanta Magazine Fall Issue of HOME. You can find the article here, LINK. Home is is a quarterly home-and-garden publication dedicated to life in the South’s capital city. Atlanta Magazine editor, Betsy Riley, dives into the initial launch of SOU, discussing with Jon both his background in Architecture and why he left his profession to follow his passion for furniture design. The article also dives into company’s evolution moving from an exploration in mid-century modern aesthetic into the Atlanta based furniture design studio as it stands today. The Fall issue will be hitting news racks September 1. If you have some time.. Check out the spread of Jonathon Quinn of #SouthofUrban in the latest Fall Home issue of Atlanta Magazine via Atlanta Magazine's HOME. Urban Timber | The Most Sustainable Option for Sourcing Wood? We’ve had a good bit of inquiries asking where we source our wood material. Sustainability is of the utmost importance to SOU, and our first go to option for reclaimed material nowadays is urban timber. This product is typically trees that have come down for one reason or another w/in 50 miles radius of a Atlanta (or most any city center). You’ll find some examples of this product below, and how we use it throughout the furniture design and fabrication process. It allows us to experiment with the grain and orientation in so many different ways. The best part is that since we’re rescuing this product from a landfill, its probably the most sustainable option out there for our designs. The Modern Atlanta | Design is Human week has been a breath of fresh air for modernity in Atlanta for the last several years. Taking place in early June, this 10 day collection of activities includes an Architecture Tour in what is now multiple cities as well as several other events including lectures, discussions, and the International Design Expo at ADAC (Atlanta Decorative Arts Center). South of Urban was invited this year to take part in the Design Expo and created a few original designs just for the occasion. Here is a glimpse of the space and some close ups of the pieces that were on display.